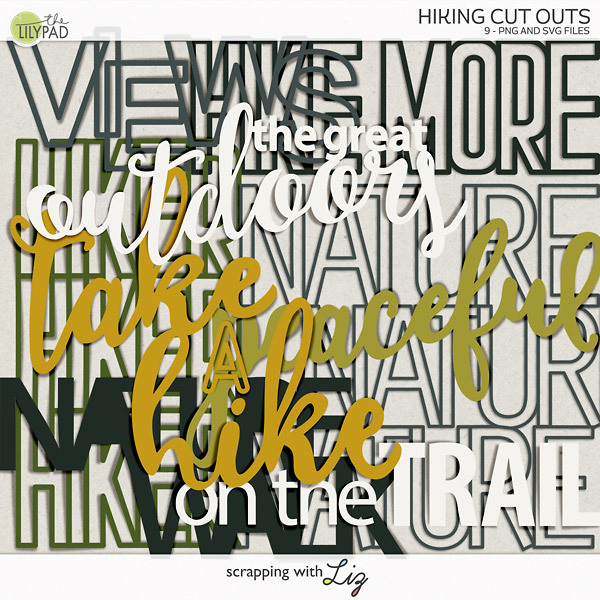 Scrapping with Liz: Life is An Adventure Blog Hop! This is an awesome template! Thank you so much. Ooh!! 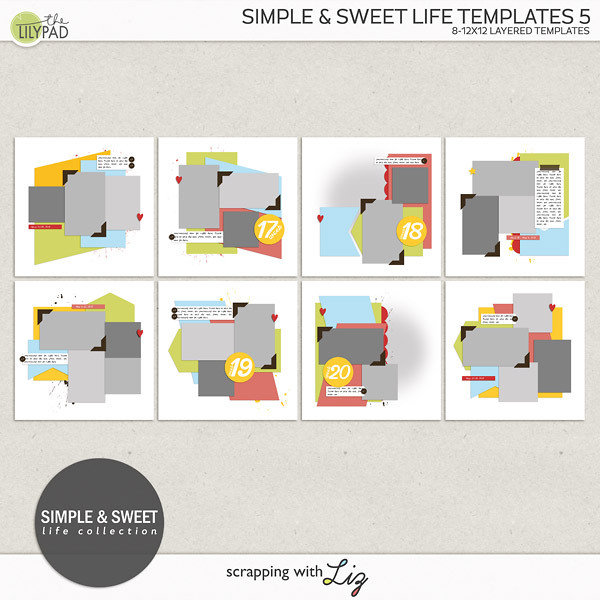 Great template and I am excited about the .page file! Thanks for the template! Love it! It will be perfect for our trip in a few weeks! Thanks for your part in the blog train! Kristi - It's all working now. Sorry, it took us a little bit to get all of us on the same page! Such a fun template! can't wait to use it, perfect for our last Christmas hols! Thank you for this awesome template!! 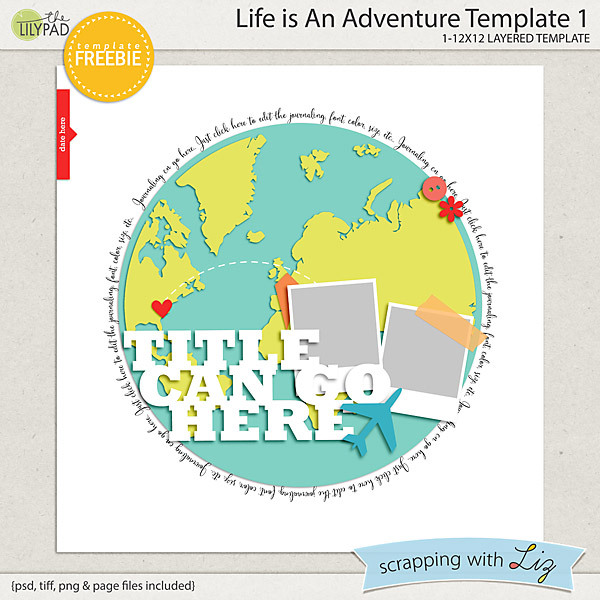 Love, love, love this awesome template! Thanks for sharing it, Liz!! Wonderful template Liz. Thanks so very much. Thank you Liz - lovely template! You are all very welcome! Glad you like it. Thank you Liz! Love the template! Thank you so much! Great template!! Thanks so much for this very unique template. Awesome template - thanks so much! LOVE the globe template! Thanks! Thank you so much! This is perfect!! WOW!! 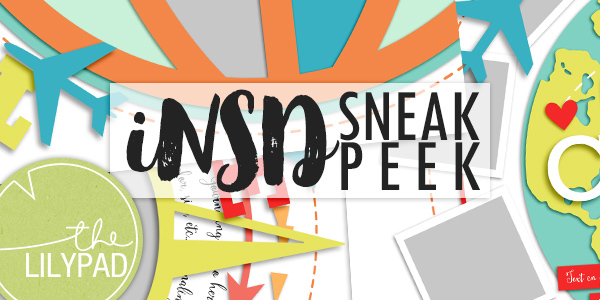 Another awesome template - can't wait to use it! What a fabulous template. I cannot wait to use it. WOW I Love this template. Thank you. This is an amazing template - thankyou for your generosity! Thank you for the template - so cool! Thank you very much for this amazing template!! It's so cool!! Amazing template!!! Just gorgeous!!! Thank you so much for sharing!!! Such a cute template! Thank you!!! I'm so glad you all like this template! I love this template!! Thank you so much! Where can I find Template 2 in this series? Beautiful kit... but how do I buy it since it is no longer free?